Koreadepart is an online shopping mall that sells various kind of cosmetics, clothing, accessories and food in Korea. All items are shipped directly from Korea. So you can be assured all products are 100% authentic! No fakes, No imitations! They have a plentiful quantity of the trendiest and newest Korean wave products that most Korean top stars and artists are currently using. So you can get what you want easily and directly from Korea by online shopping. 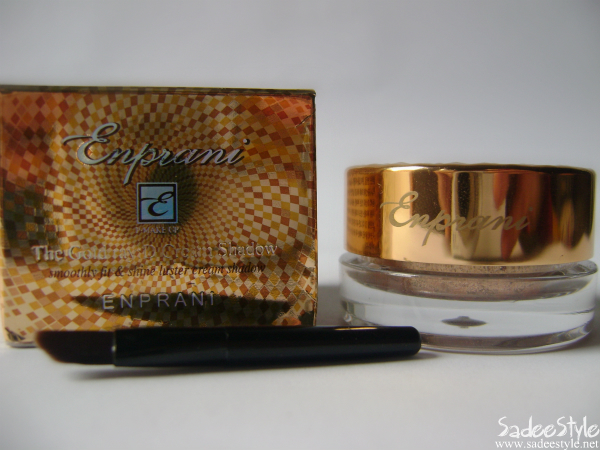 ENPRANI The Gold Ray Cream Shadow. 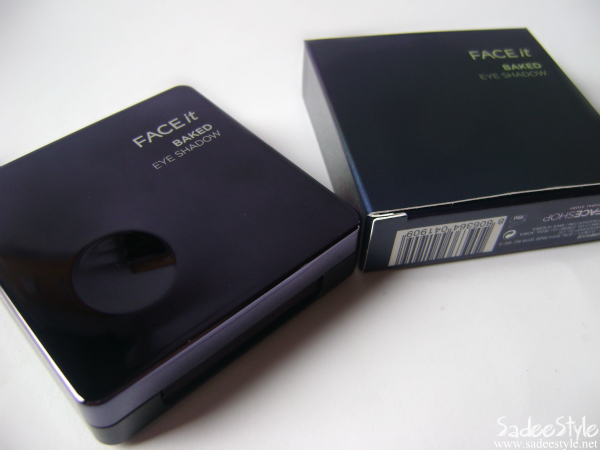 The Face Shop Face It Baked eye shadow. Creates pearl and shiny eye area. Elastic Smoothing Powder makes eye makeup natural by helping it tightly attached. 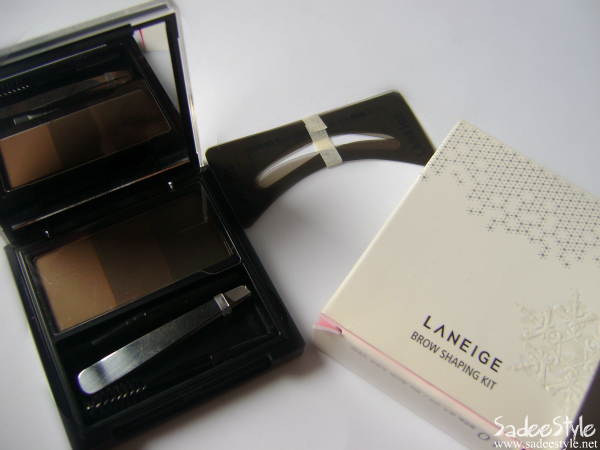 Maintains clear and attractive eye makeup for a long time. This beautiful compact comes in three different shades with four high pigmented baked eye shadows. 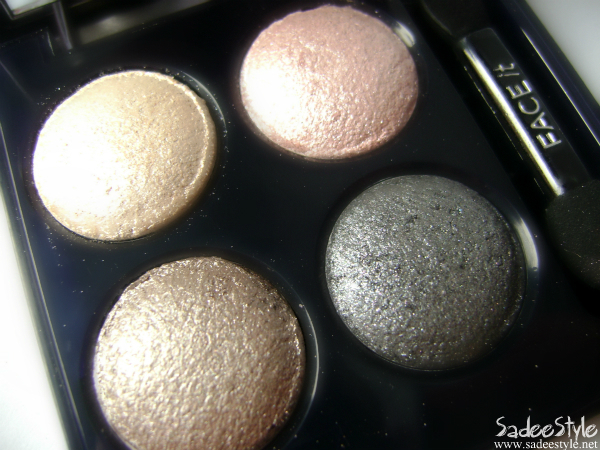 4 color multi eye shadow of [base + highlight + point + liner]. Formulated with 5 kinds of jewel ingredients such as diamond, ruby, amethyst, pearl etc. 3 colors for Asian girls that create attractive eye area. 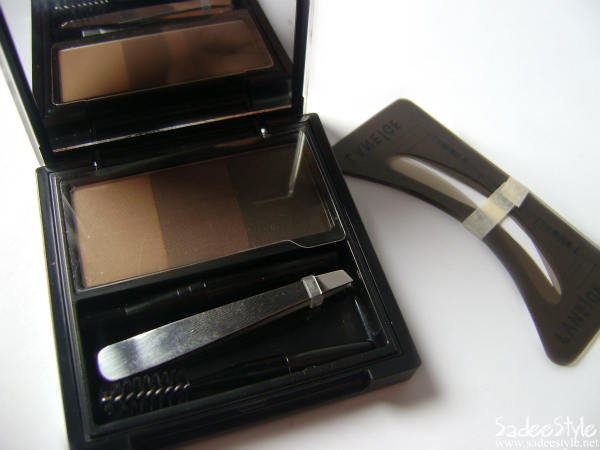 3 sheets that clean up eyebrows and a big-sized mirror. Here are a few items that I ordered from KoreaDepart! Every thing came with an extra care and love, packaging was so cute. and arrived to me just within 7 days. I will show you everything in details and make some full review of course! oh I really need to try them out! Nice haul. I would love to read your review of these products . The eye shadows look great, I love those earthy colours. Interesting cosmetics, I like the 4 color palette! The brow thing looks cool! Thank you for the nice comment on my blog, I love your blog too! 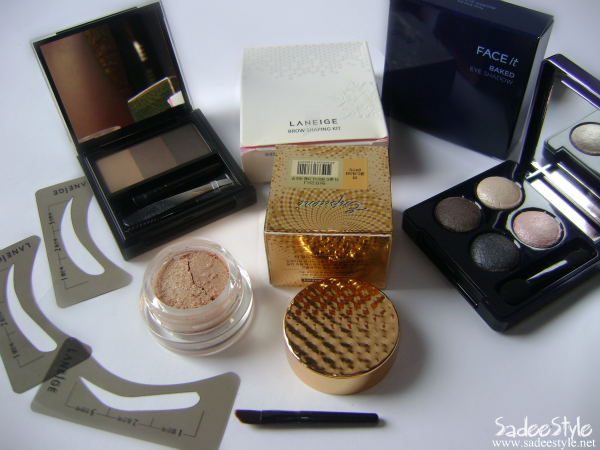 great haul.i love korean products esp etude house.your haul is just the way i like to shop...a little adventurous. good going.